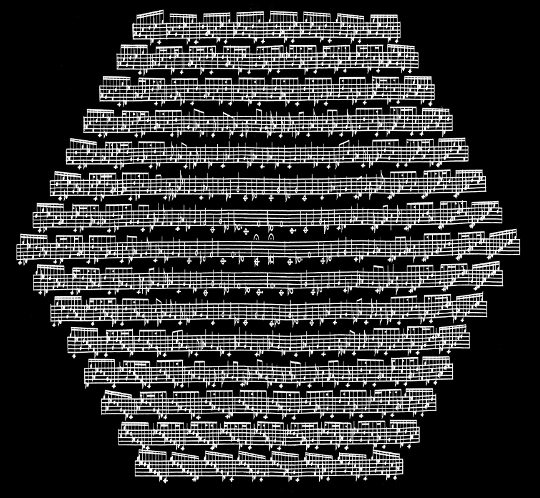 Point.B Studio is proud to present a new open edition by artist David Victor Feldman, "Hexagonal Music." This composition was the artist's first published work composed around 1979. This new open edition presents the score on velvet cotton rag paper rendered with archival pigmented inks, and signed by the artist.